Summary (from Goodreads): PAULO COELHO'S enchanting novel has inspired a devoted following around the world. This story, dazzling in its powerful simplicity and inspiring wisdom, is about an Andalusian shepherd boy named Santiago who travels from his homeland in Spain to the Egyptian desert in search of a treasure buried in the Pyramids. Along the way he meets a Gypsy woman, a man who calls himself king, and an alchemist, all of whom points Santiago in the direction of his quest. No one knows what the treasure is, or if Santiago will be able to surmount the obstacles along the way. But what starts out as a journey to find worldly goods turns into a discovery of the treasure found within. Lush, evocative, and deeply humane, the story of Santiago is an eternal testament to the transformation power of our dreams and the importance of listening to our hearts. 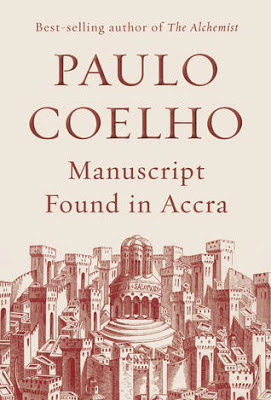 In honor of Paulo Coelho's latest edition of his book Manuscript Found in Accra, I decided to do a review on an oldie but a goodie. 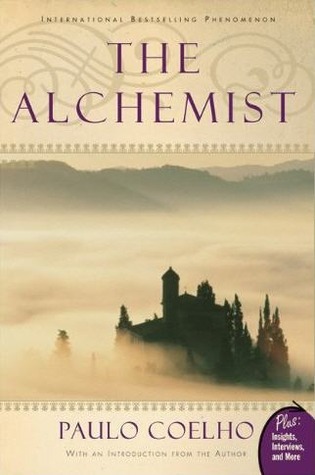 His work that started it all: The Alchemist. I finally read this book last year when it was a pick for a book club I was in at my church. I had heard about it and knew of a lot of people who just thought it was the best book ever. Did I find it to be the absolute best book I've ever read? No, not really. But I did find it very unique and inspiring. In The Alchemist, we travel on a journey with a boy named Santiago who leaves his home and so-called "destiny" of being a shepherd boy to search for an unknown treasure, his "Personal Legend." Along the way, he comes into contact with people and situations that help or hinder them, but he perseveres nonetheless. There are a few things I would recommend a reader to be aware of before diving into this book: 1) This isn't necessarily a novel as it is an extended parable. Coelho writes in a way that is simple and to-the-point so don't expect a lot of "fluff." 2) This book was originally written in Portuguese, not English. ....That's all I have to say about that. 3) Even though this book is written in simple-terms, there is an endless number of symbolism to keep an eye out for. That being said, the general intent of The Alchemist is to paint a picture of man's journey out of the mundane life to pursue his calling. There are many obstacles in the way, doubts that creep in, and even people who may be against you, but that doesn't make the things that you have set out to accomplish any less real or out of reach. It's a beautiful thing and that's what The Alchemist portrays. 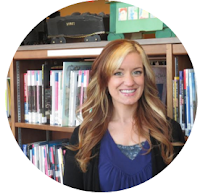 It leaves the reader thoughtful and hopefully even a little inspired. Anxiety was born in the very same moment as mankind. And since we will never be able to master it, we will have to learn to live with it-just as we have learned to live with storms. "Tomorrow, harmony will become discord. Joy will be replaced by grief. Peace will give way to war.... None of us can know what tomorrow will hold, because each day has its good and its bad moments. So, when you ask your questions, forget about the troops outside and the fear inside. Our task is not to leave a record of what happened on this date for those who will inherit the Earth; history will take care of that. Therefore, we will speak about our daily lives, about the difficulties we have had to face."